Specializing in Branding of materials for both print and web media, Creative “Niche” Creations (CNC) is a creative, out-of-the-box graphic and web design service provider. We work with clients small and large to create and design creative and innovative branding and marketing packages packages and materials with a professional yet personal approach. Using WordPress as well as HTML designs we offer branding, graphics and website design to create a cohesive brand to attract new customer and help retain current and new customers. As a designing firm that offers products for both print and web media, we aspire to produce branding designs for your products and services as well as consultation and project management services to create a balance between you and your customers. As our specialty is in corporate branding (including websites), we will create and design a branding concept based on the valued experience you want to convey to your clients and potential clients. We will design your website, logo, brochure, business card and all other marketing materials for print and web using a cohesive color scheme and layout that compliments your business. We also offer animation and illustration to compliment your branding. Creative “Niche” Creations’ philosophy is to create a branding concept based on what your company is and what you represent. We make you a better you! 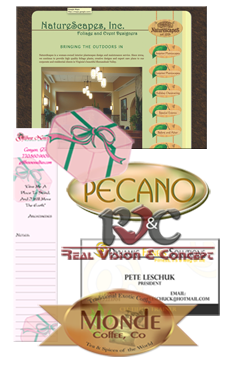 We take your vision, combined with our skills, and bring your corporate identity, products, and service dream to life. 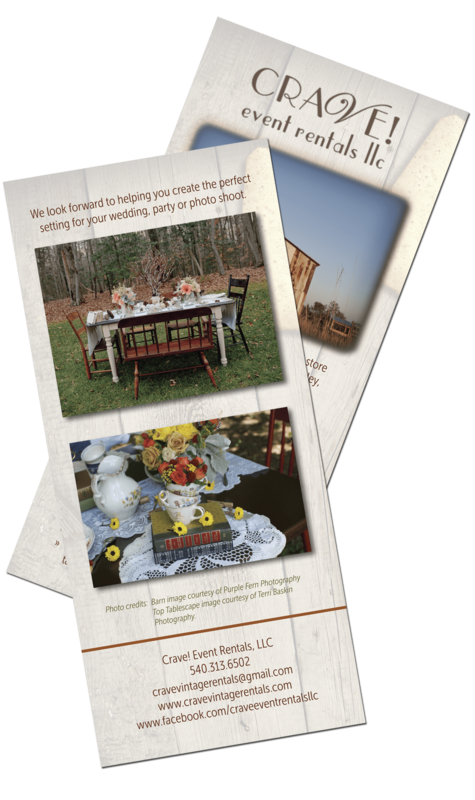 See samples of our work in our portfolio. Hesitant? Because we are confident that CNC can provide you with excellent personal and professional services for all your branding and graphic design needs, we would like to offer you 2 free hours of concept consultation, just for giving us a try. If you are not completely satisfied with the results, there is no obligation. Contact us today to schedule your free 2 hour trial.